Just over a month ago, one of those pinch me moments happened to me. When the email landed in my Inbox, I immediately wrote back to the PR insisting she had made a mistake, luckily for me, she hadn’t, she was being deadly serious. 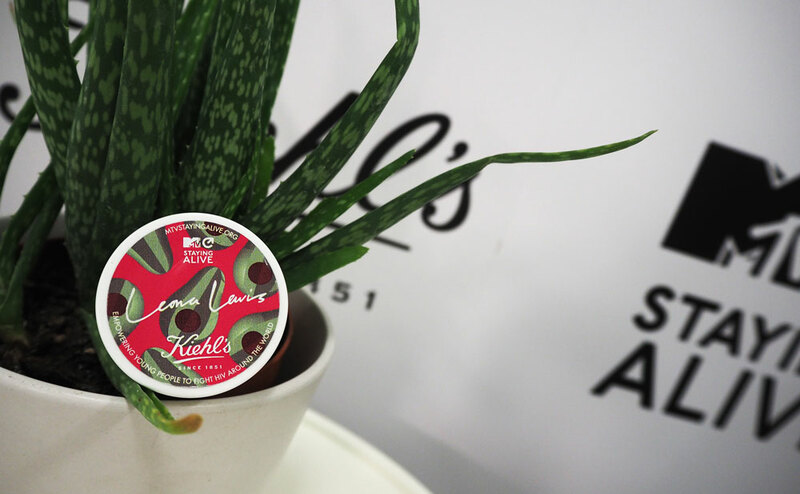 Kiehl’s had invited me to interview Leona Lewis, to learn more about her collaboration with the brand and MTV Staying Alive. I had never before interviewed another living soul in my life, never mind a woman classed as an international superstar. MTV Staying Alive helps to fight against HIV globally, by funding innovative, youth-led programs and producing ground-breaking content for young people around the world.They raise funds, and then award grants to youth led, grassroots HIV prevention projects to help produce and broadcast awareness raising content.Through this work they have reached 500 million people, distributed 7 million condoms and tested 185k young people. 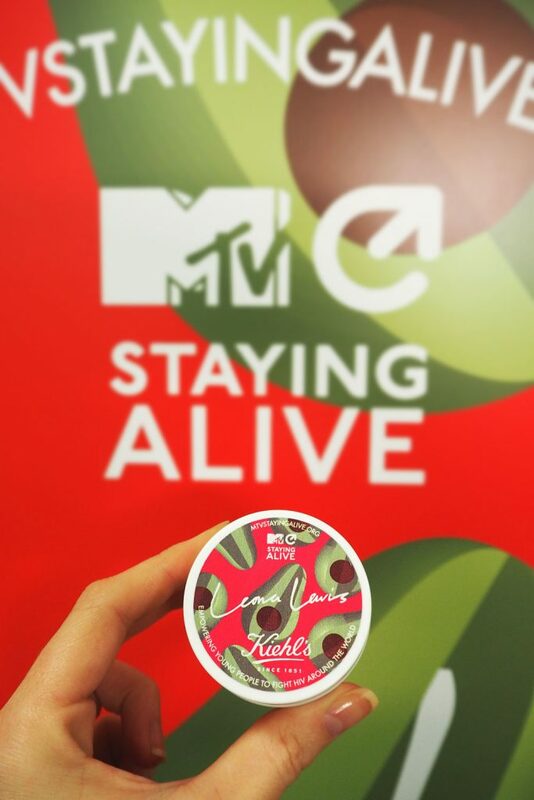 Kiehl’s has held a partnership with MTV Staying Alive since 2015. The skincare brand has a long standing commitment to fighting HIV/AIDS. This year they have teamed up with Leona Lewis to release a limited edition version of the best selling Creamy Eye Treatment with Avocado. Every one of the pots sold, the brand will donate £10 to the MTV Staying Alive Foundation, helping to empower and educate young woman on HIV prevention. 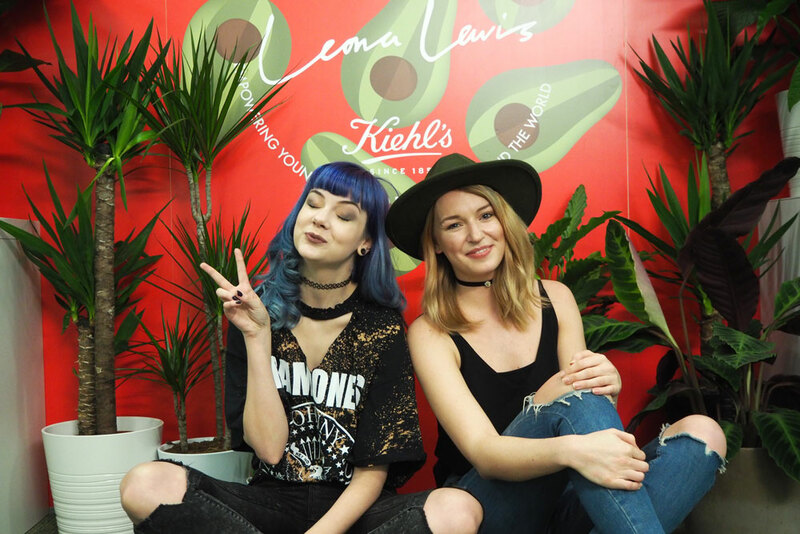 Already being a huge fan of Kiehl’s skincare, I was so proud to be asked to learn more about this, and very excited to find out more about Leona’s involvement. Leona got to design the limited edition eye cream packaging, and it is so cute. I love the avocado print design. Have you ever tried this eye cream before? No? Then you really should. It is so rich and creamy, you honestly need the smallest rice grain size amount, and it soaks instantly into your skin. I have been using this religiously since being in Ibiza and I am addicted to it. 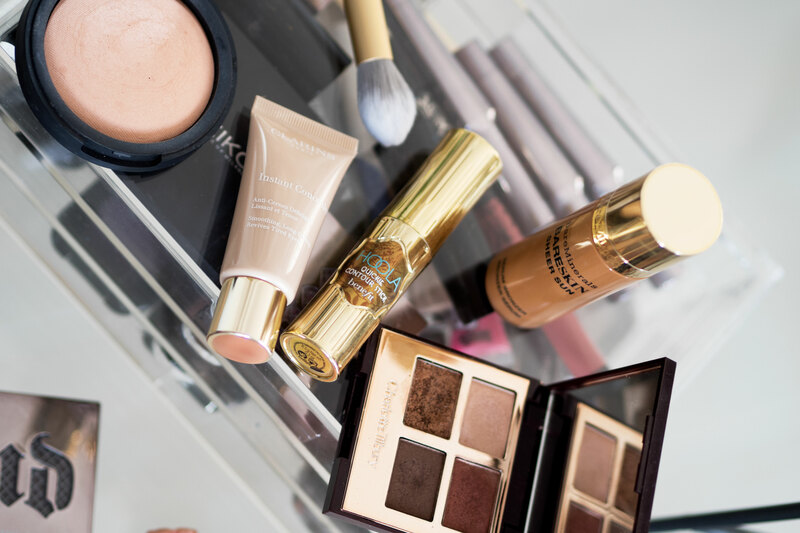 If you have dehydrated eyes, this product is perfect for you. I have never before used anything like it. Usually eye creams roll around and move, but this, where ever your tap your finger, the product stays.. PLEASE GO TRY THIS. 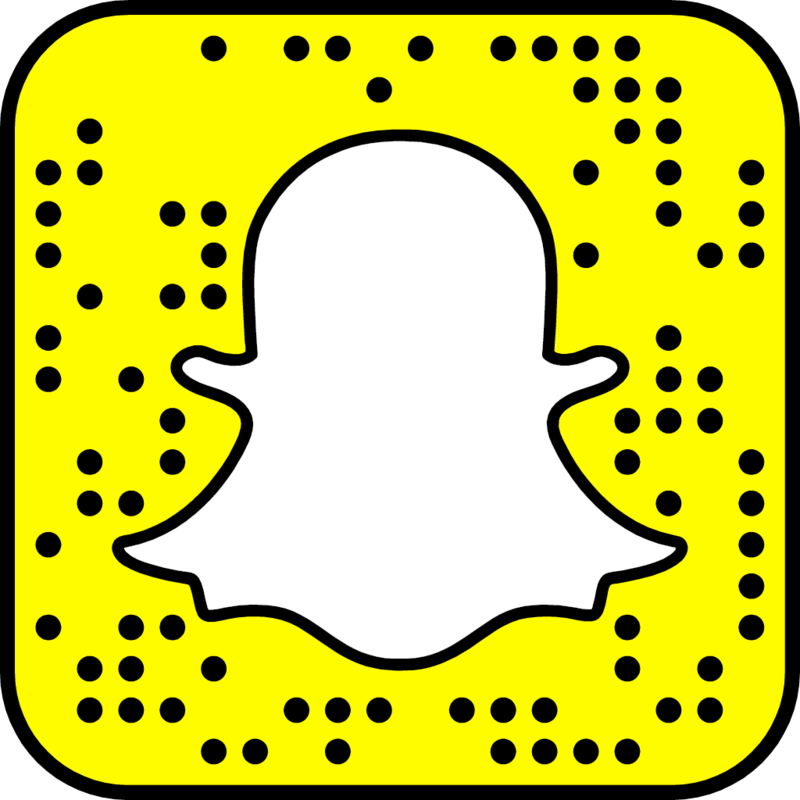 * I have NOT been paid for this post or video*. I was so overwhelmed by all of the statistics, and still cannot get over how many people are affected by this disease, it truly is shocking. 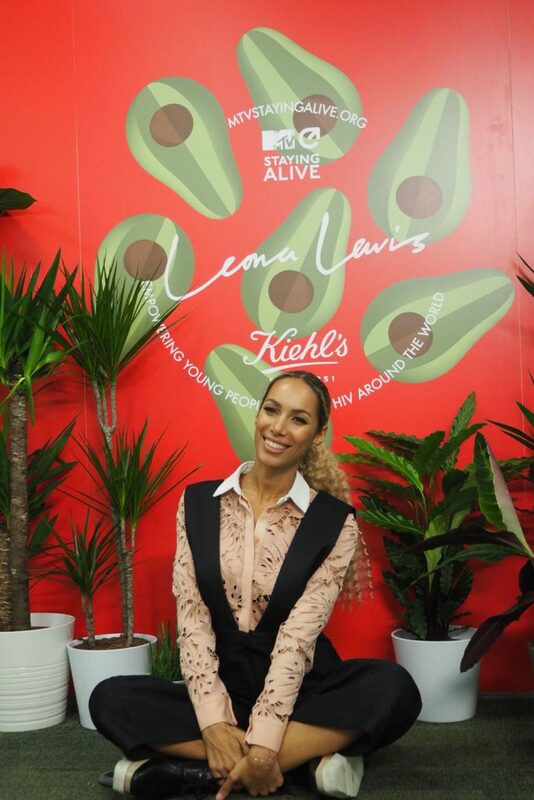 You can watch my interview with Leona Lewis by clicking here and there is also a competition to win one of your very own limited edition eye creams too. Available June 2017.